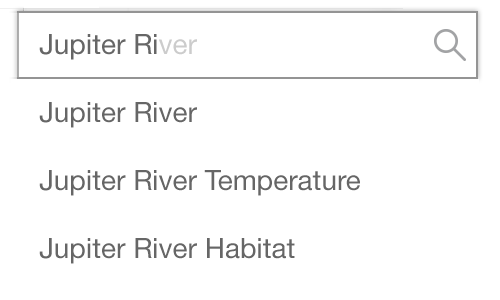 From the water-level you can view and catalog point-of-interest info, take measurements and share insights. 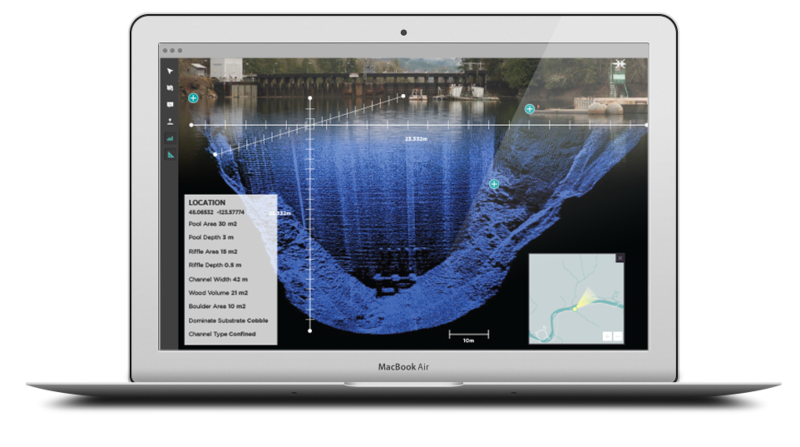 FishViews provide tools for extracting data from the 3D environment. 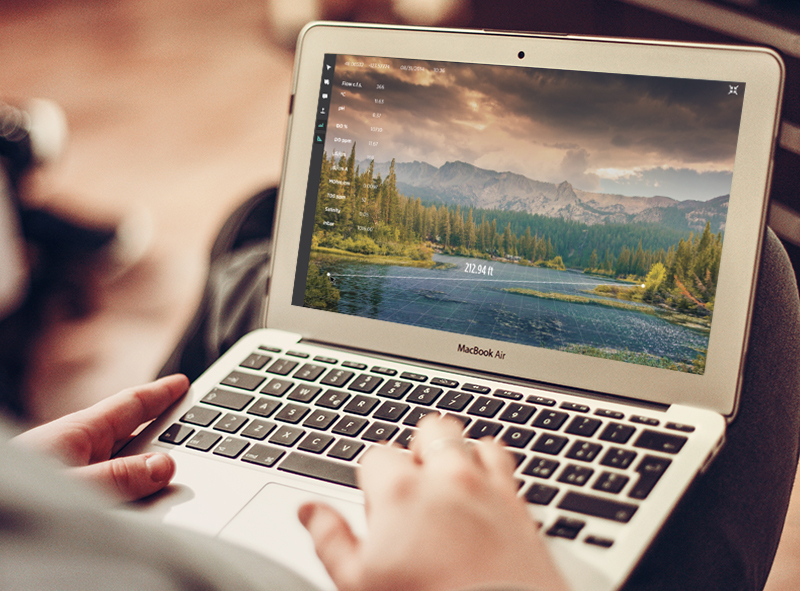 Results can be accessed via search, mapped and shared.